spooky Ghostly Tales banner as your title and centerpiece. On this free teaching resources page, you will find a 5 page Halloween Ghostly Tales banner that you can download, print out, and assemble to display in your classroom. 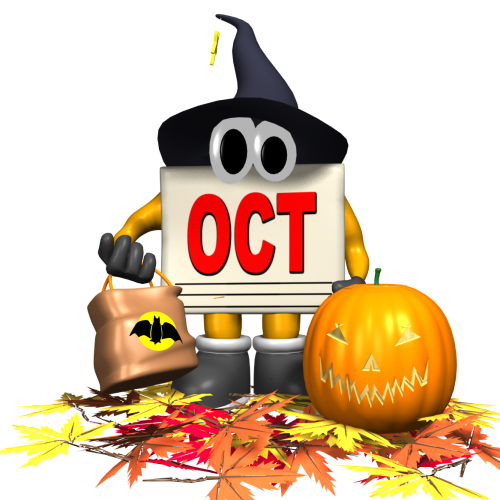 This October, have your students write a spooky story and display their finished creative writing assignments on your classroom bulletin board using this free Halloween banner. 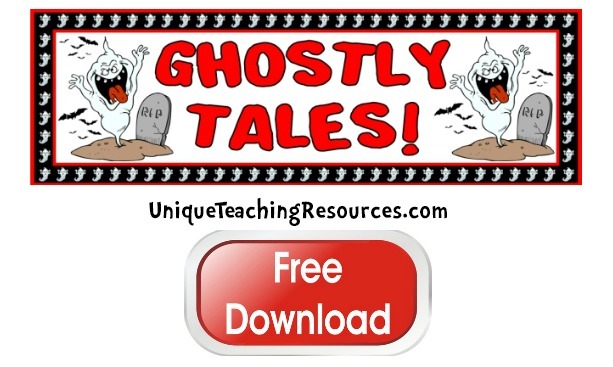 Open and print this free "Ghostly Tales" classroom banner. 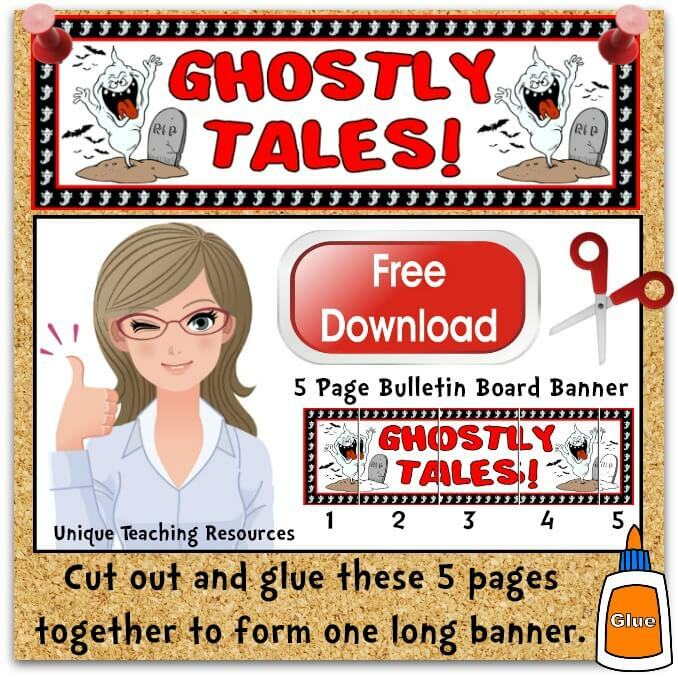 If you have access to a laminating machine, I recommend that you laminate your "Ghostly Tales" banner so that it will be more durable and you can use it again in the future.